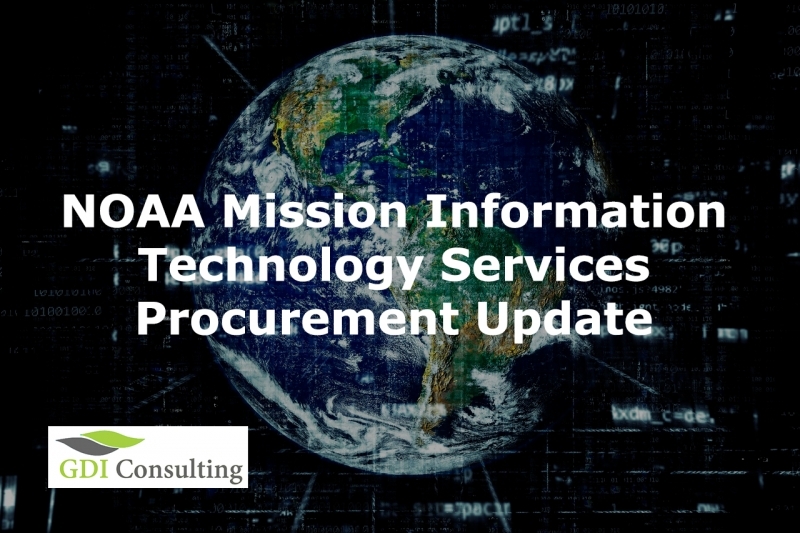 The National Oceanic and atmospheric Administration (NOAA), the Department of Commerce, has released a special Notice for interested vendors related to the National Mission Information Technology Services Procurement Update. The notice was released on the official website FedBizOpps.gov, with the purpose of informing contractors about an upcoming Industry Day. According to the notice, the National Oceanic and Atmospheric Administration (NOAA) Acquisitions and Grants Office (AGO) and Office of the Chief Information Officer (OCIO) are hosting a NOAA Mission Information Technology Services (NMITS) Industry Day on Thursday, November 29, 2018. This event will be an illumination for interested parties related to further details about the NIMTS procurement, the NOA Program, and the and IT organizations supported at NOAA. The agency was in the final stages of planning for this effort as of August 8, 2018. Although information is limited, the acquisition strategy and related details are anticipated to be disclosed in the Industry Day Announcement. Moreover, contractors that are interested to receive NMITS updates when new information becomes available, are encouraged to complete a form and subscribe. Given the fact that things are not yet determined, on the NOAA official website is specified that the information distributed by incredible resources not related to the government regarding this contract opportunity are not to be trusted. Contractors are invited to rely only in the information released in the FBO website. AGO and the NOAALink Program Office have begun acquisition planning for NOAA Mission IT Services contracts to determine the acquisition strategy for meeting all of NOAA’s future IT services requirements. Until that strategy is finalized, NOAALink will continue to use other 8(a) vehicles to meet NOAA’s 8(a) requirements. Regardless of the eventual acquisition strategy, existing 8(a) requirements will stay 8(a) when re-competed with similar scope. These are all available data, until the next announcement by the government. GDI Consulting is an experienced firm that specializes in developing winning proposals for Federal Contract Opportunities. For more than 9 years we have provided highly professional services to a large number of companies and firms that have participated in the federal market. Furthermore, we take pride in having developed countless proposals for almost all federal agencies. With an 81% win rate, and over $5B won proposals, we’re here to help you compete successfully and become a Government partner!